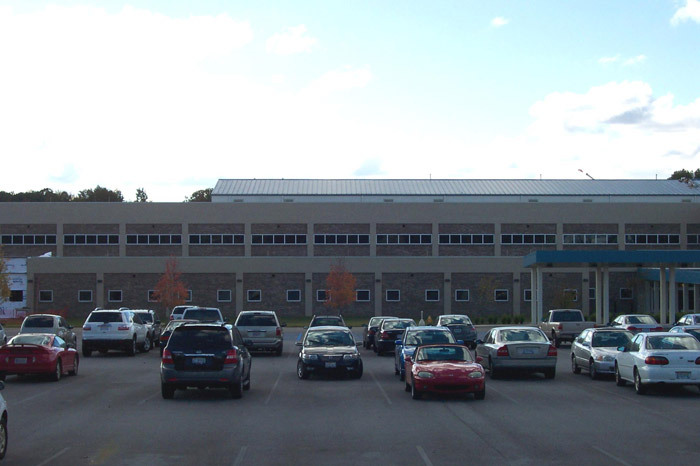 PWM was responsible for all aspects of site design, including grading, drainage, stormwater management plan, bio-remediation, parking, hardstand and SPIRIT (equivalent of LEED) for the US Army Corps of Engineers (USACE) Phase I of the System Software Engineering Annex (50,240 SF), a laboratory and office building, located on Redstone Arsenal. The building had complex issues relating to connection to existing facilities via a long narrow connector corridor at 3’ higher elevation. Storm water design included the handling of stormwater piping under the connector with flood overflows to adjacent areas. The site also had environmental restrictions and UXO (Unexploded Ordinance) in soil borrow areas that required project adjustments. Coordination with USACE, ADEM, and Redstone Arsenal Garrison were all required throughout the approval process.